Indian users will no longer have to find hacks to get Spotify to run in India — the company has said it’s now officially launching in the country. “We are working on launching in some of the biggest markets in the world, including India, Russia, and Africa which has a very rich musical culture,” Spotify CEO Daniel Ek said during an investor presentation. 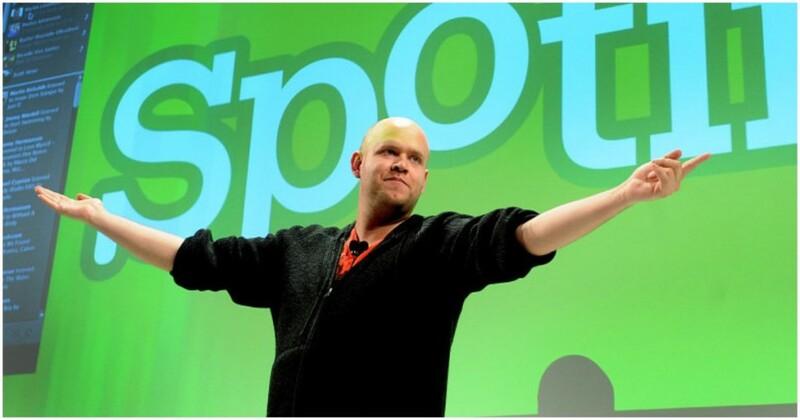 Spotify also announced that it will be going public on 3rd April at an estimated valuation of $1 billion. There had been previous hints that Spotify was looking to move to India — in its IPO filing documents from last month, the company had said that it had leased office space in Mumbai, and also said it had a floating workforce of 308 employees spread in more than 20 countries, which included India, in addition to Australia, Brazil and Singapore, among others. Spotify has also hired Akshat Harbola, a former Google and Mckinsey executive, to lead its operations in India. Spotify’s India arrival will further intensify the competition among existing players in the space. India’s music streaming space already big homegrown names, including Saavn, Gaana, and Wynk Music. The space has seen some moves in the recent past, with Gaana raising Rs. 750 crore from Tencent earlier this month. A few days later, Amazon Prime Music had launched in India. Spotify, though, will bring with it a brand name that has become synonymous with online music streaming. Spotify was founded in 2008 in Sweden — a country with a population less than that of Bangalore — and had quickly gone international. Spotify is now available in most of Europe, most of the Americas, Australia, New Zealand, and parts of Asia. With less than 3,000 employees, the company has revenues of $5 billion (Rs. 42,000 crore). And with its India entry, Spotify will look to tap into another billion potential customers. Its timing couldn’t have been better — thanks to the radically lowered data rates in India, users are now more likely to stream music than before. Spotify already has the brand and world-class technology — if it can get its catalog and pricing right, it could quickly rack up new users, and make the rest of the music streaming industry in India dance to its tunes.